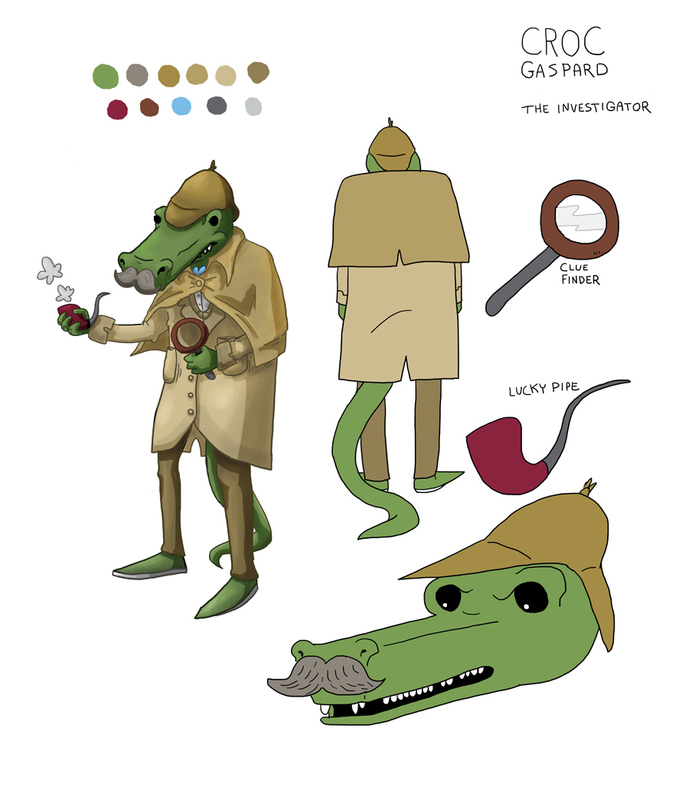 After solving the murder of Mr. Kameoka in the first Murder Mystery event, Croc gained a lot of notoriety, and was soon being hired to solved other crimes, even outside of Void. When he's on the case, getting caught is almost inevitable. His approach is questioned by some, but the results speak for themselves.